HomeFrontpageNewsOutstanding results for ISS swim team! 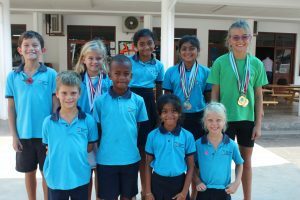 Outstanding results for ISS swim team! 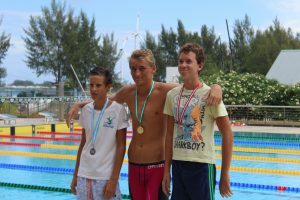 The ISS swim team took part in the National Aged Open Swimming Championships at the Roche Caimon Swimming pool with outstanding results. The three day event took place from Friday afternoon, 28th October, Saturday morning and afternoon, 29th October with the final competition on Sunday morning 30th October. 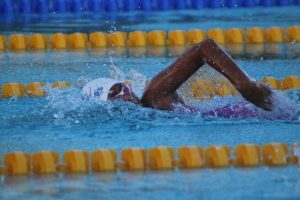 Students as young as six years old took part and our younger swimmers were able to show their remarkable progress in the 50 m pool. For those swimmers who received medals, personal best times or swam in their very first competition, congratulations and well done! !